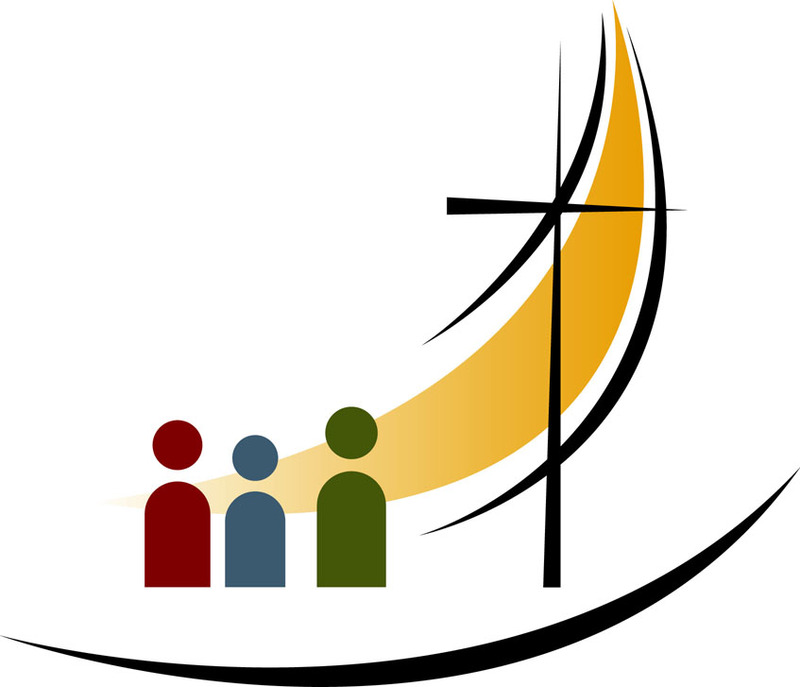 Small Christian Communities meet weekly on Thursdays at 9:30 am at the Convent from September to the end of June to discuss the current week’s scripture readings and to provide a chance for adults and young adults to meet and share faith-related issues. Adult Update Sessions and Bible Study are offered periodically, please check the latest bulletin for more information. The Adult Update Sessions are short courses that provide new information and a chance to refresh one’s knowledge of the Faith. Click here to view all the current programs. A Prayer Chain remembers the special intentions of the parish in regular prayer. Please call the office to request a confidential prayer.